Keep it simple. 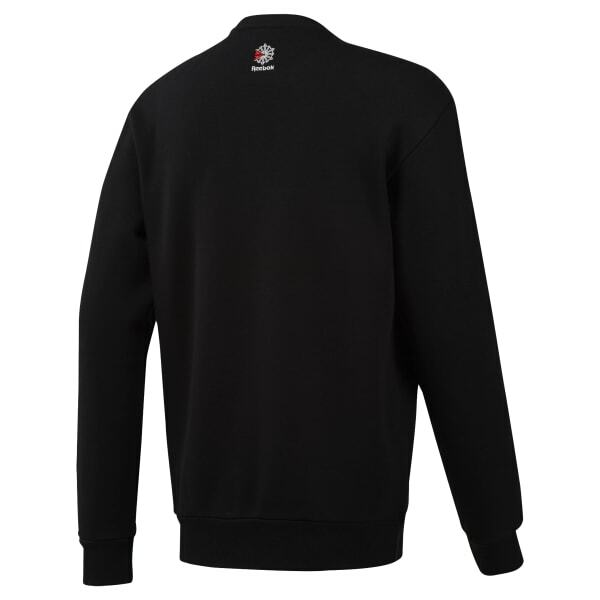 This men's sweatshirt has classic throwback appeal. The retro look has a slim fit and a big Reebok logo front and center.